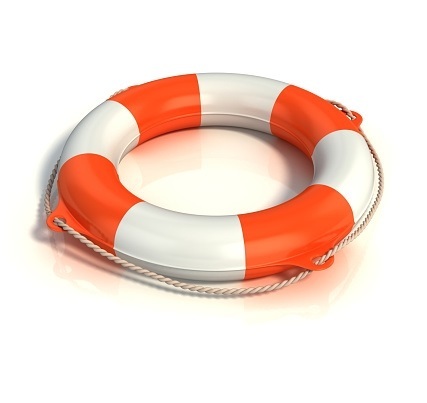 Is your Financial Legacy PROTECTED? Because Mission Financial Advisors is an Independent firm, we have the freedom to shop a large number of companies, with the intent of finding you an unbiased solution. Here are a few reasons why Mission Financial Advisors believes Insurance can play an important role in your Financial Legacy: Protecting your Spouse and Family from an untimely death; Providing funds necessary in the event of a Long-term Care need; Protecting your ability to "pay the bills", should you become injured or disabled etc. Insurance has the potential to help safeguard your Family from certain financial challenges, and when desired, can help you leave a Financial Legacy. 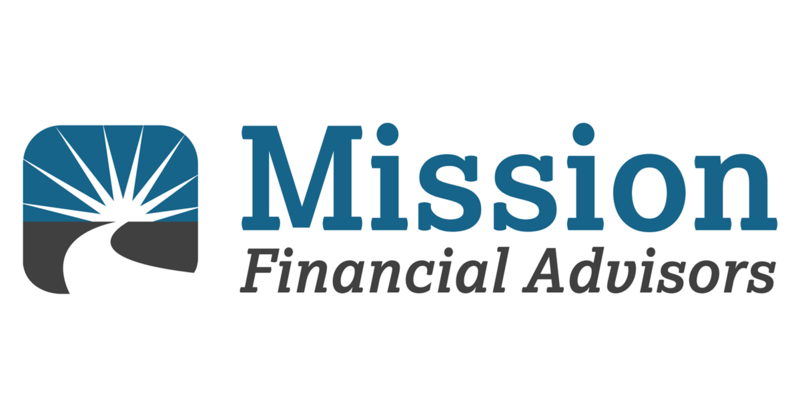 Would you like to know more about the Mission Financial Advisor Insurance options? You can speak directly with a Financial Advisor by contacting our Martinsburg, WV office at (304) 263-3030. Click here to view our other products & services.